A modern one bedroom purpose built first floor flat located within a very short walk of Wimbledon town center and mainline station. DELIGHTFUL DENEWOOD A very well presented and recently refurbished two bedroom apartment with garage in this well maintained development close to Wimbledon Town Centre. 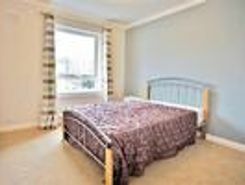 Offered furnished and available in March call haart of Wimbledon today on . SHORT LET. 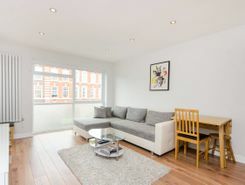 Situated moments from Wimbledon Broadway, this stunning one bedroom second floor flat boasts contemporary interiors with light and airy rooms, off-street parking and a communal garden. SHORT LET. 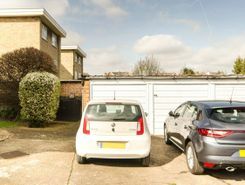 A superb three bedroom house boasting generous accommodation throughout with a lovely eat-in kitchen, private garden and excellent location within Wimbledon. Property website TheHouseShop have used their expert knowledge of the Wimbledon in Greater London property market to help buyers, sellers, tenants and landlords save money when advertising and searching for property available online. Estate agents, online-only agents, private sellers, private landlords and property developers can all list properties for sale and to rent on TheHouseShop.com, as it is the only property marketplace in the UK to accepts listings from both professional agents and individual homeowners. 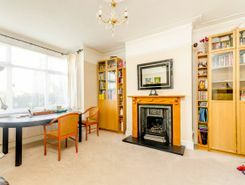 By using TheHouseShop.com, agents and homeowners can access a huge audience of buyers and renters looking for property in Wimbledon in Greater London and advertise their homes to tens of thousands of motivated home hunters on the UK's leading property marketplace. Our private users can boost exposure for their property adverts and generate more enquiries thanks to our effective marketing options. Thousands of private landlords in Wimbledon in Greater London have already used TheHouseShop.com to find excellent tenants for free. With a huge selection of private and professional rental properties available on TheHouseShop marketplace, renters can find flats, detached houses, terraced houses, apartments, bungalows, maisonettes and more. 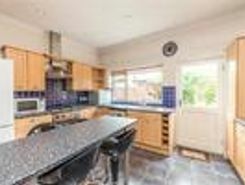 TheHouseShop showcases a variety of cheap rental homes in top locations across Wimbledon in Greater London and allows tenants to search for property by rent price, bedrooms, location and property type. Tenants looking for rental property will find DSS property to rent direct from landlords, studio apartments, 2 bed flats to rent, 3 bedroom houses, maisonettes, private landlords accepting pets and a variety of other rental homes in Wimbledon in Greater London on TheHouseShop. TheHouseShop carries unique property to rent direct from private landlords, so tenants can find rental homes that they won't find on other big property websites. 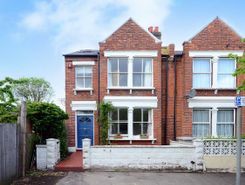 In the competitive Wimbledon in Greater London rental market, tenants can save significant amounts on letting fees by choosing to rent direct from a private landlord. 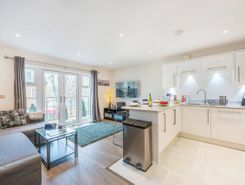 Tenants looking for cheap flat shares in Wimbledon in Greater London will find a selection of affordable rentals in TheHouseShop's Flat Share section. 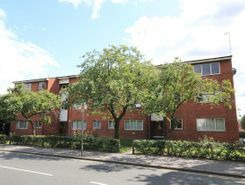 Tenants who have a minimal budget but still want to live in popular central Wimbledon in Greater London districts should explore our Flat Shares section, which offers an affordable alternative to renting a whole property. 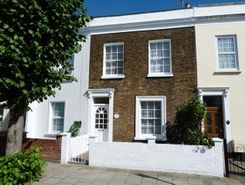 Securing a rental property in Wimbledon in Greater London can be difficult, but TheHouseShop can help tenants with our Guarantor Service providing a UK-based guarantor for any rental property in the UK. TheHouseShop offer a free online rent calculator to help private landlords in Wimbledon in Greater London find the true value of their rental property. Private landlords using TheHouseShop are given access to a number of landlord services including tenant referencing checks, rent collection, online tenancy agreements, landlord insurance and more - on top of advertising all their rental properties free of charge. Private landlords can use TheHouseShop's tenant referencing service to run background checks on renters, credit check tenants and view a reference report showing if the tenant will be a reliable and suitable candidate for the property. People looking for rental homes in Wimbledon in Greater London can create a property alert on TheHouseShop.com and receive email updates anytime a new property to rent appears on the site. With a huge selection of cheap Buy To Let properties available on TheHouseShop, landlords and investors can buy their next investment property from developers, agents and private sellers across Wimbledon in Greater London.